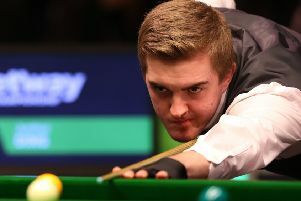 Edinburgh snooker player Ross Muir recorded one his biggest wins of his career after defeating defending champion Neil Robertson in the Scottish Open. 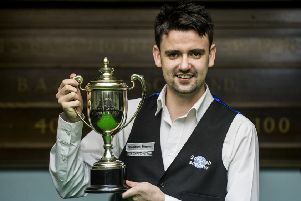 Midlothian pool shark Ross Fernie produced a stunning performance to lift the Belhaven Scottish Open Pool Championship and his first Scottish championship title. 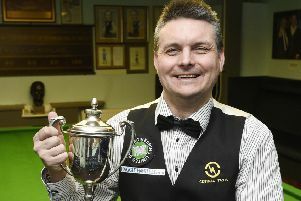 Craig MacGillivray produced a dominant performance in a 5-1 victory over defending champion Robert Carlisle to win his second East of Scotland Snooker Championship title. 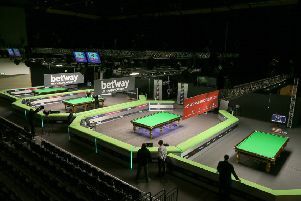 Defending champion Robert Carlisle and former professional Craig MacGillivray will go head-to-head tonight in the final of the 2018 East of Scotland Snooker Championship in the Bert Demarco Matchroom at the Edinburgh Corn Exchange. 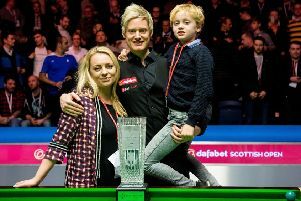 HAS SNOOKER ever had a more deserving winner of a title than Neil Robertson’s miraculous comeback victory at the Dafabet Scottish Open? 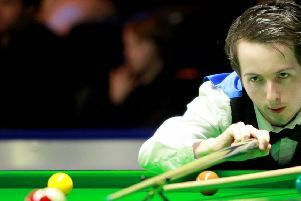 Scottish potters Stephen Maguire and John Higgins are both through to the last 16 at the Dafabet Scottish Open, with wins on day four of the tournament. 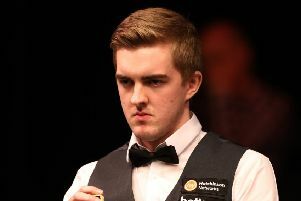 Despite his belief that his game has never been better, Scott Donaldson was left to curse the brutal nature of snooker after falling to an unfortunate defeat at the Dafabet Scottish Open. 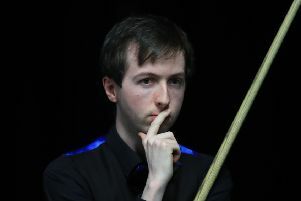 It was a case of same old story for Edinburgh’s Ross Muir after a narrow defeat at the Dafabet Scottish Open in Glasgow. 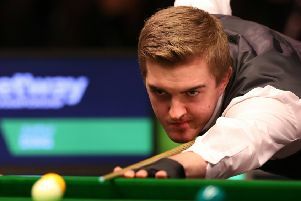 Scott Donaldson has denied suffering a hangover from his famous victory over Mark Selby after his 2017 Betway UK Championship campaign came crashing to a halt. 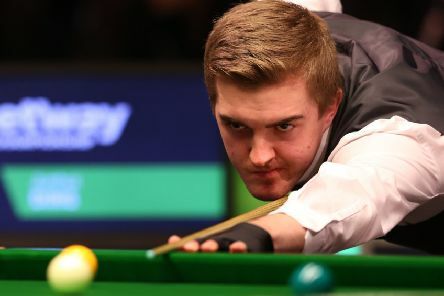 SCOTT Donaldson was unable to make it a hat-trick of Scots through to the last 16 of the UK Snooker Championship as he was swept away by China’s Li Hang. 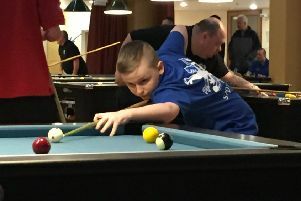 When you’re looking to break a losing streak, sometimes it’s the little things that can make a huge difference. 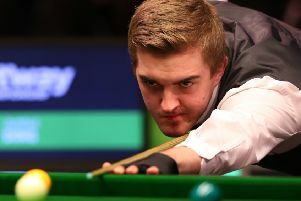 It may have taken Scott Donaldson 11 attempts to finally record a win this season but as rewards go, a glamour clash against the all-conquering Mark Selby isn’t a bad one. 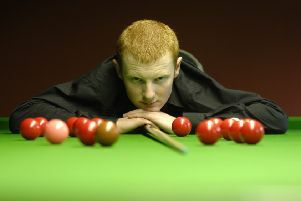 MISSING easy balls and losing concentration has been the undoing of Anthony McGill in recent weeks, so an impressive first-round victory at the Betway UK Championship was a breath of fresh air for the Scottish snooker star. 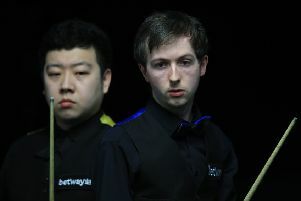 Old Habits reared their ugly head for Ross Muir after his Dafabet Northern Ireland Open ended in heartbreaking style. 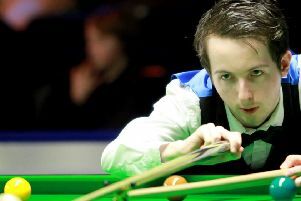 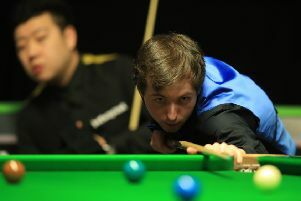 Ross Muir was delighted his new-found strong mentality shone through after coming from behind to reach the Dafabet Northern Ireland Open third round. 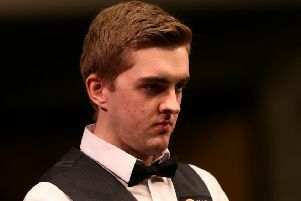 Ross Muir shrugged off a bizarre mystery ailment to take his place in the second round of the Dafabet Northern Ireland Open. 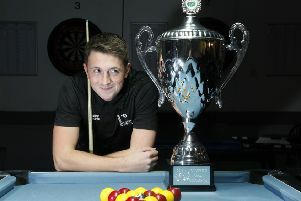 Ross Muir admits he must find a way to start matches quicker if he want success this season after crashing out of the Dafabet English Open. 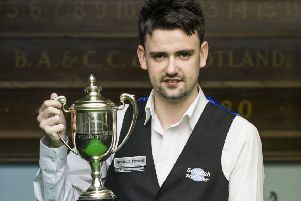 Locarno Snooker Club’s Robert Carlisle produced an excellent performance as he defeated Michael Leslie to win his second East of Scotland Snooker title, taking the last four frames on his way to a 5-2 victory in the Bert Demarco Matchroom at the Edinburgh Corn Exchange.